Germany has publicly warned Saudi Arabia against further financing religious radicals globally. 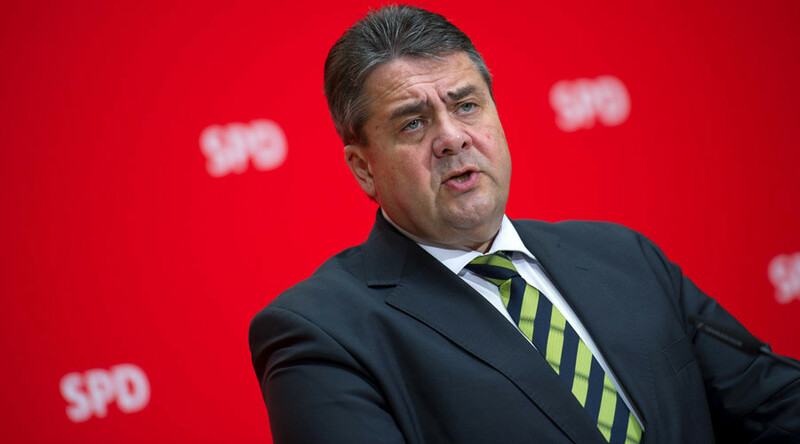 German Vice Chancellor Sigmar Gabriel’s demand to cut money flowing to the Wahhabis comes as some lawmakers are growing weary of Saudi-funded radical mosques. Gabriel stressed that the Saudi regime has been funding mosques known for radicalizing the Muslim population, including in various communities in Europe. Wahhabism is a strict version of Sunni Islam that is the official religion of the ultra-conservative state of Saudi Arabia. It is also said to be behind Islamic State’s (IS, formerly ISIS/ISIL) and Al-Qaeda’s extremist ideologies. The Saudis have historically always supported the building of Wahhabi mosques around the world to help the sect gain popularity. In response, the Saudi Arabian embassy in Berlin said in a statement that the nation wants to fight the radicalization of youths. “Like Germany, we are part of the anti-Islamic State coalition and fighting side by side against terror,” it said. The allegations against Saudi Arabia have been around for some time, but it is rare for a Western politician to speak out against it, as the Gulf State remains a key western ally. The German media has heavily criticized Saudi King Salman for proposing that 200 mosques be built for the Syrian refugees coming to Germany. This issue gained more traction as Saudi Arabia has refused to accept any refugees from Syria. The surprisingly open disapproval of Saudi policies comes after a German foreign intelligence agency (BND) report claiming that Riyadh’s foreign relations could be a major destabilizing force in the Arab world. Immediately after the report was released, German Chancellor Angela Merkel’s government attempted to create some distance between the BND analysis and official foreign policy line. However, Gabriel’s comments reveal that the government is taking the report’s findings seriously. Gabriel is known for being outspoken. When visiting Riyadh earlier this year, he gave a speech in support of Raif Badawi, a Saudi blogger, who was sentenced to 1,000 lashes for insulting Islam. Moreover, Gabriel was responsible for blocking an agreement to build a German arms factory in Saudi Arabia. Steinmeier said that Germany is standing by Iraq “in truly difficult and stormy times.” It is expected that the official is going to pledge support to Iraq in the fight against Islamic State. “The stabilization of Iraq is just as important as the search for a political solution in Syria,” the minister said upon arriving. The visit comes days after Germany’s Bundestag approved joining the military campaign against IS. Berlin is to send reconnaissance jets, refueling aircraft, a frigate to help protect the French aircraft carrier, and up to 1,200 military personnel to Syria.